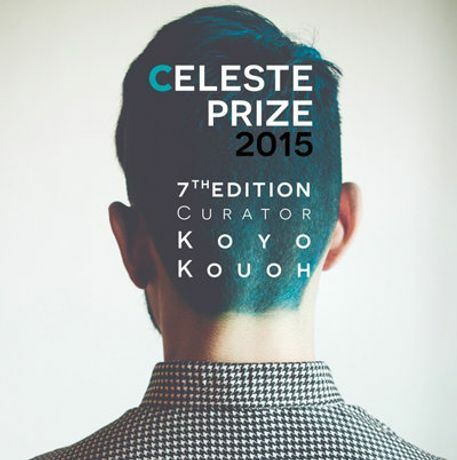 A truly global jury for a prize which creates a common ground and nurtures multidisciplinary work, curated by Koyo Kouoh. Celeste Prize is open to the many and varied artistic practices which define today’s approaches. Crossover works in multiple media or time-based work are being accepted for submission. The deadline to enter a work is 30th June 2015.